"(AbsuЯd) Minds" is a futurepop music band from Germany. 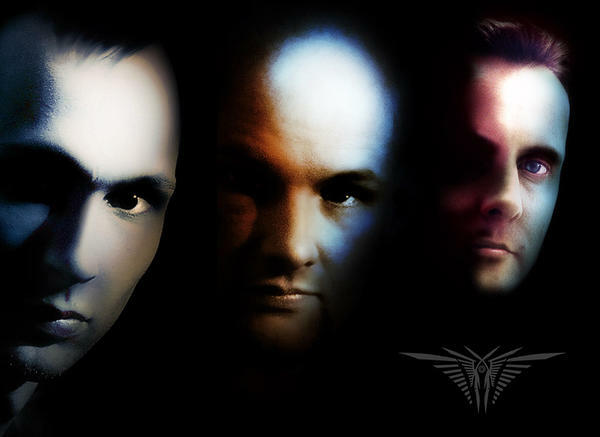 Absurd Minds was formed in 1995 by Stefan Großmann (voice, composing) and Tilo Ladwig (composing, programming, sampling). Musically they were inspired by the ebm of the early 1990s. Absurd Minds played in "Electromania II" in Liepzig. The recording for their first single, "Brainwash", and album, "Deception", began in January 2000. In March, the band played live at the "Nostromo Festival" in Görlitz and opened for the "Electromania III" festival which was part of the "Wave-Gotik-Treffen" 2000. 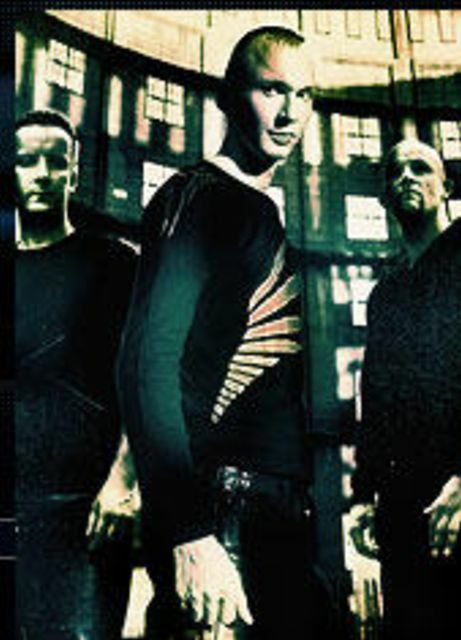 In December their second single, "Come Alive" appeared and in January 2001 they began recording the album "Damn the Lie". During this period the band took on a third member, Timo Fischer, who till then had only played as reinforcement during live performances. Their third album "The Focus" followed in October 2003, with the singles "Master Builder" and "Herzlos" both doing well in the DAC. Another appearance at the "Wave-Gotik-Treffen" followed in 2004, whilst the fourth Absurd Minds album "Noumenon" was released in November 2005. Currently, the most recent release from Absurd Minds is the EP "The Cycle" which was released in 2007. According to the bands' website a new album, "Serve or Suffer", is scheduled for 2010.